* 1. 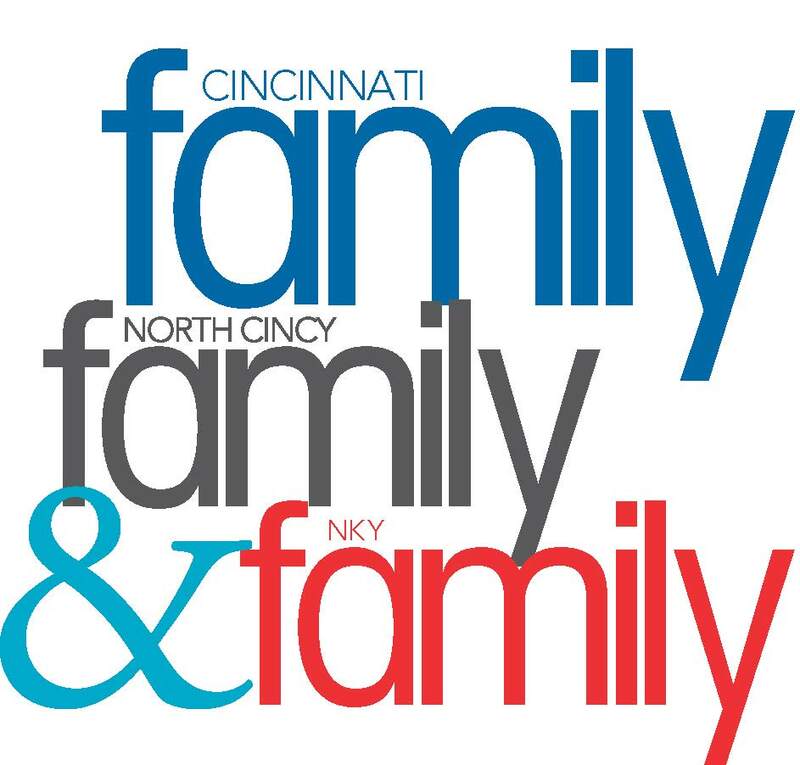 This survey is being conducted by Circulation Verification Council on behalf of Cincinnati Family, North Cincy Family, and NKY Family. Please be assured that CVC will protect your confidentiality. The answers you provide are for research purposes only, and they will only be used in combination with all other responses. Any contact information you provide will be protected. You will not be asked to buy anything today, or in the future, as a result of taking this survey. The survey will take approximately 10 minutes to complete. Please take this survey only once. Multiple surveys from respondents will be eliminated from the survey results.